Sulfur Expert™ | Separation Systems, Inc. Sulfur Expert™ | Separation Systems, Inc.
Sulfur Expert™ simplifies your ability to review, compile and manage sulfur speciation data (from a GC). 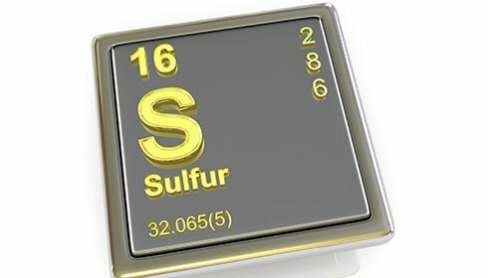 Calibrate your GC using a sulfur component library that’s easily updated as new components are identified. Sulfur data can be quantified by individual component, organo-sulfur group as a composite or any calculated physical property you specify. And, with the built in peak integrator, you can do all of your work in a single software environment. No need to jump around from program to program.